Iranian researchers at Royan Institute have conducted an investigation to determine the proper and non-toxic density of eye drops made from amniotic membrane to repair corneal lesions. The human amniotic membrane is one of the embryonic layers. Various studies have shown that this membrane can be used in many curative processes. One of the possible uses of this membrane is to be applied as eye drops to repair corneal lesions by supporting limbal stem cells (stem cells that throughduplication repair the lesions created in the cornea). According to a report by ISNA, researchers at Royan Research Institute and Semnan University of Medical Sciences have recently designed a different eye drop which is made from amniotic membrane (0 to 2 mg / ml) and is added to the limbal stem cell for 14 days. In this way, they determined the proper and non-toxic density of eye drops made from amniotic membrane to repair corneal lesions. Then, the rate of genes related to stemming and the genes in the cornea cells were measured. In the next step, the same damage was done in the cornea of 10 rabbits. The left eye was given the opportunity to take the normal course of recovery. They only received antibiotic drops to prevent infection. However, to speed up treatment in the right eye, either every hour or every six hours, one milligram of eye drop made from the amniotic membrane was used. 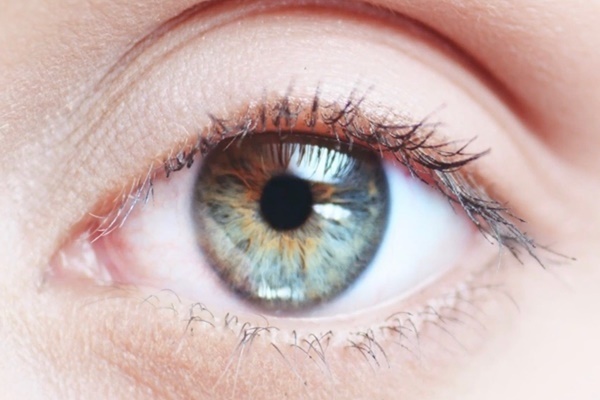 According to Royan Research Institute, the results of this study,which are published in the Cell Journal, have revealed that limbal stem cells receiving 0.1 to 1 mg / ml of eye drops made from amniotic membrane produce more stem cells genes than those thatdid not receive the drops. Also, in rabbits whose cornea were damaged, the use of eye drops made from amniotic membrane reduced the recovery time from 4 days to 3 days. In the eye of the drop receiver, the infection rate and the eyelid inflation wasless witnessed. The results of this study showed that the use of eye drops made from amniotic membrane in vitro increased the duplication of limbal stem cells, and in the animals, facilitates corneal repair without causing a particular side effect.